PerfoBox ultimate performance 1500 watt transmit band pass filters from Low Band Systems. The PerfoBox transmit band pass filters from Low Band Systems are high quality devices that eliminates image and harmonic RF interference in multi-radio setups. 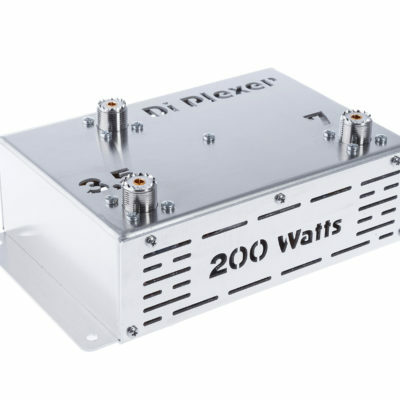 They are designed to be used in high power SO2R or Multi-Operator contest efforts or by DXpeditions with more than one station on the air simultaneously. 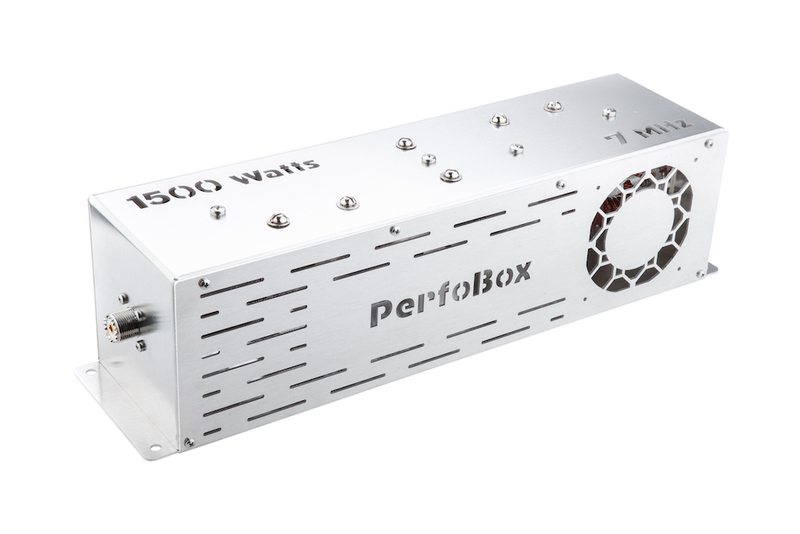 PerfoBox 1500 watts filters are available for each of the six HF contest bands and offers excellent rejection of 49-90 dB of out-of-band suppression. Each filter is easily identifiable by the laser cut frequency on top of the device which is not only practical, but also makes your station look great. Band pass filters are also required for use with transmit multiplexers. 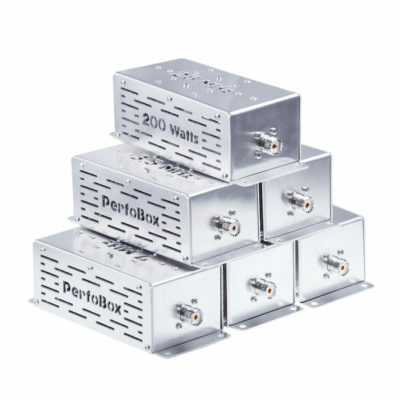 These passive filters add the isolation needed to allow multiple transceivers to operate on different bands simultaneously using the same antenna. Filters for other power levels and more LBS products found here. This is the perfect receive antenna switch for any serious SO2R operator. 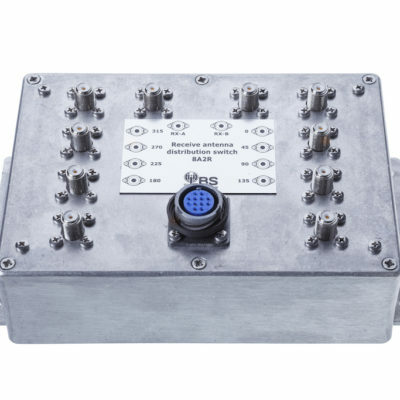 The LBS 8A2R is also great for Multi operator efforts where two radios can share the same eight RX antennas. 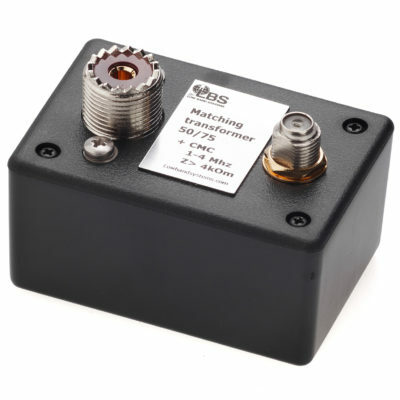 Low Band Systems Matching Transformer for connecting 75 Ohm antennas to 50 Ohm systems. 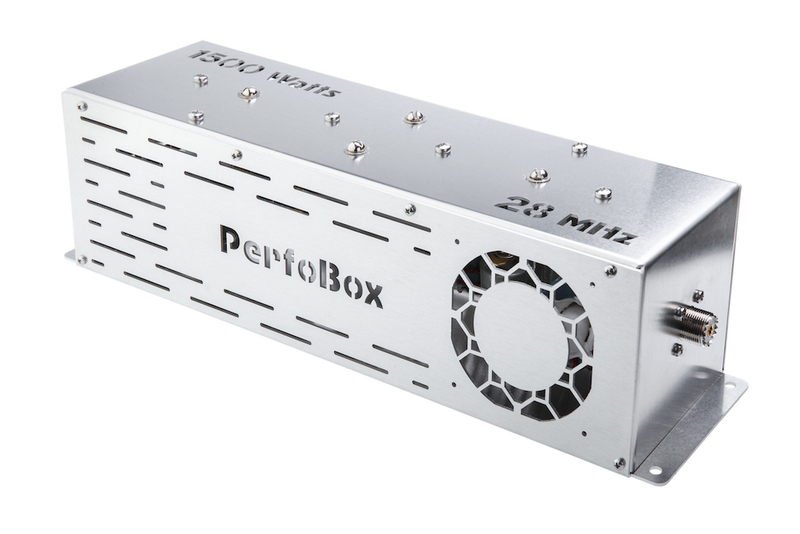 The PerfoBox DiPlexer lets you connect two transceivers to your dual band 3.5 and 7 MHz antenna for simultaneous operation (additional band pass filters required).